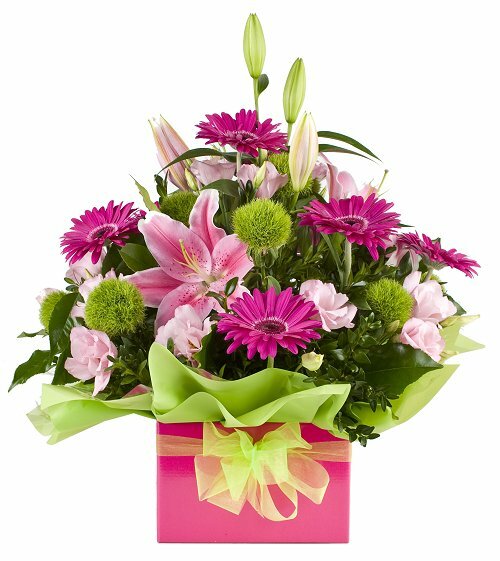 FlowersDubai.com deliver flowers for all occasions of Birthday, Anniversary, Valentine’s Day, Mother’s Day, New Year, Eid, Christmas etc all over UAE. Flower bouquets and arrangements can be ordered online and delivered free to any address in the Dubai, UAE. If you find any problem or error in placing order online, you can send your order by fax or e-mail. 2. DELIVERY OF FLOWERS OUTSIDE DUBAI, PLEASE ORDER BEFORE 24 HOURS. 5. ORDERS SHOULD BE PLACED AT LEAST 24 HOURS BEFORE DELIVERY DATE.